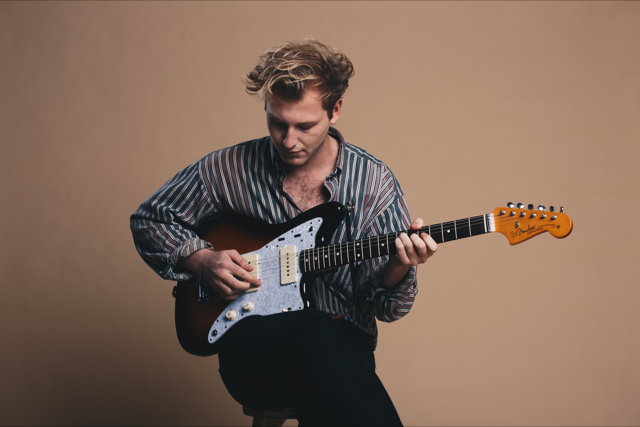 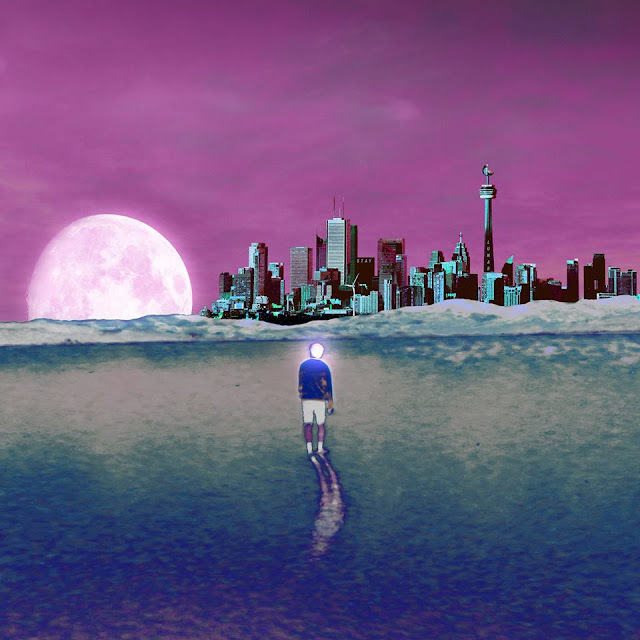 South Africa's Veladraco unveils epic track "Coldest Winter Day"
South Africa has proven to be a birthplace of originality, with some notable bands and musicians coming out of it in recent years, and next in line is Veladraco. 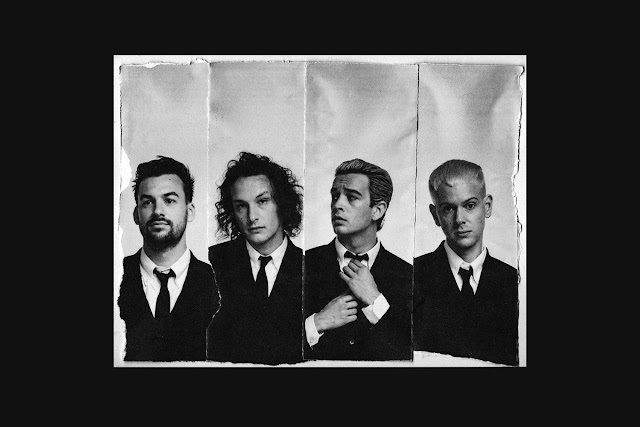 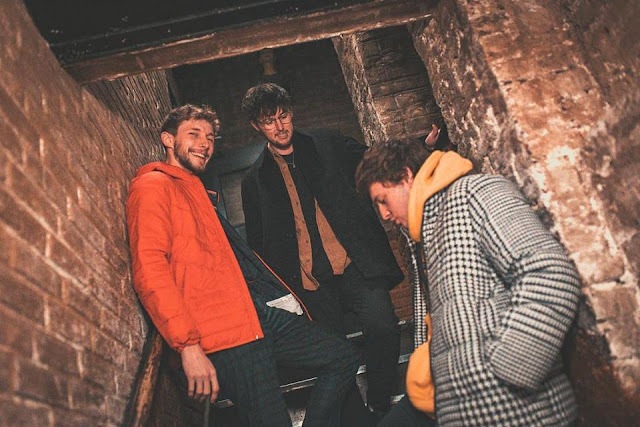 With nods to Punk-Rock such as Blink 182 and Green Day to Coldplay, the band have really got a huge mixture of influences, and that melts into a perfect pot for the band. 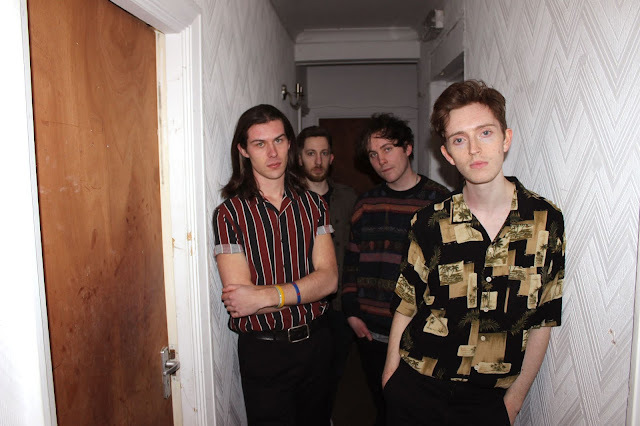 The definition of fresh, they combine pop rock melodies with soft electronics that are not too brash, commanding vocals and a powerful guitarline that'll have you coming back for more once the track has finished. 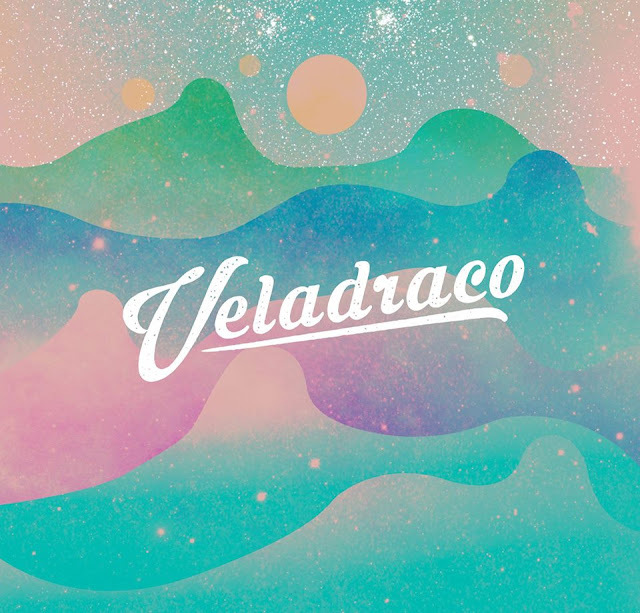 Be sure to head down below and listen to Veladraco's epic track "Coldest Winter Day".